Now you can have your own a la carte assemblage of your preferred optical tube and mount. 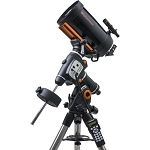 All Celestron Schmidt-Cassegrain telescopes utilize the multicoated Starbright® coatings group. 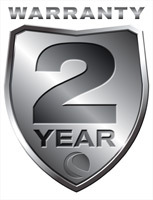 Highly reflective coatings are used on the mirrors, with anti-reflective coatings employed on the correcting lens for increases in light transmission. 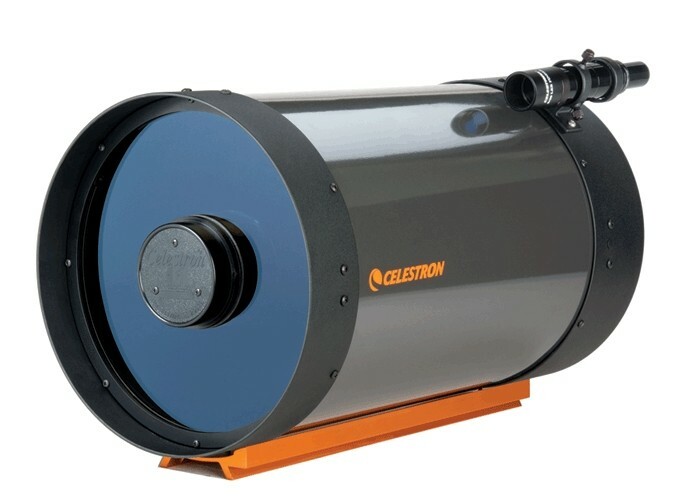 Celestron's optical systems internal baffling ensures the highest contrast levels. 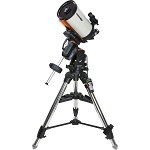 To maintain the company's mindset as well as to provide consistently high performance and customer satisfaction, all Celestron Schmidt-Cassegrain optical assemblies utilize the same superior optics regardless of their size or configuration. The StarBright XLT coatings are all that distinguish this offering from the ordinary 8" optical tube assembly. These coatings dramatically decrease the total percentage of light loss incurred by the scope's system of lenses & mirrors by a measure of 43%! Light is invariably lost as it passes through lenses or is reflected from mirrors, and this can have a particularly dramatic effect of deep space objects. StarBright XLT coatings are a highly intensive process which diminishes this effect and brings the faintest things your scope can resolve into greater detail. They'll bring the details of bigger apertures without adding to the weight of your rig.